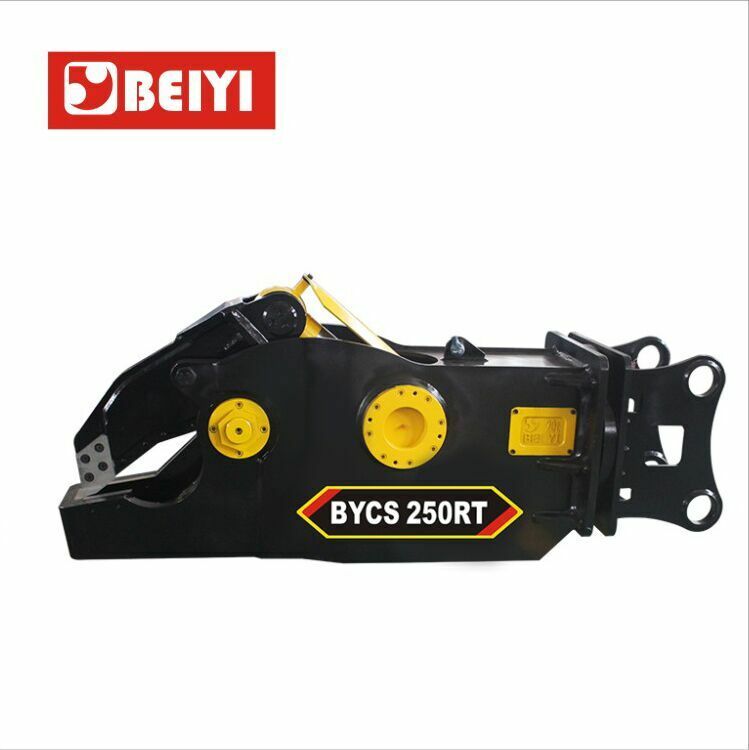 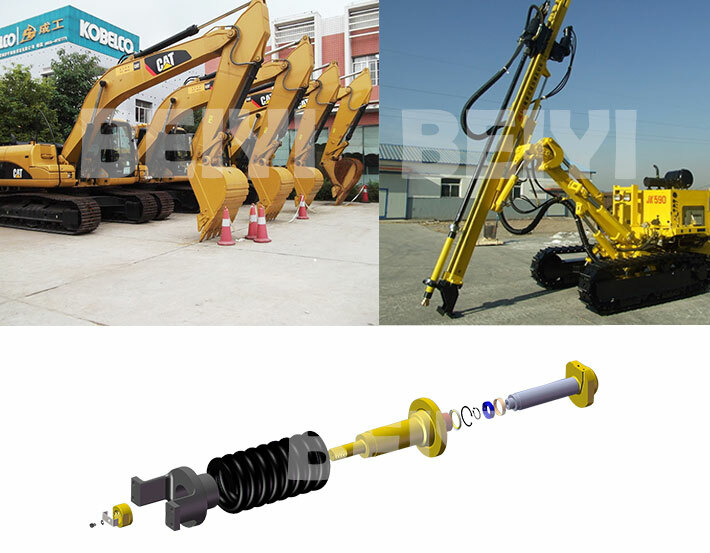 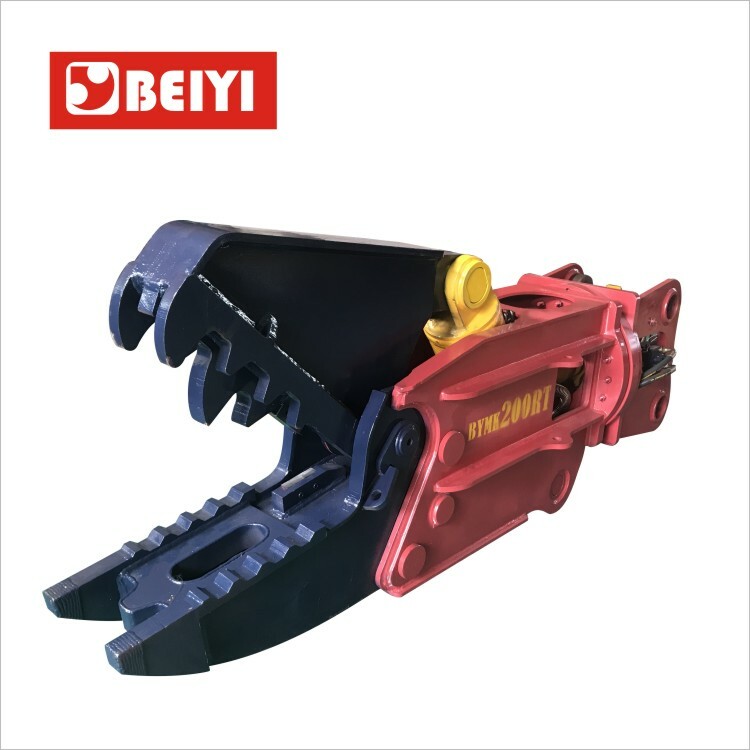 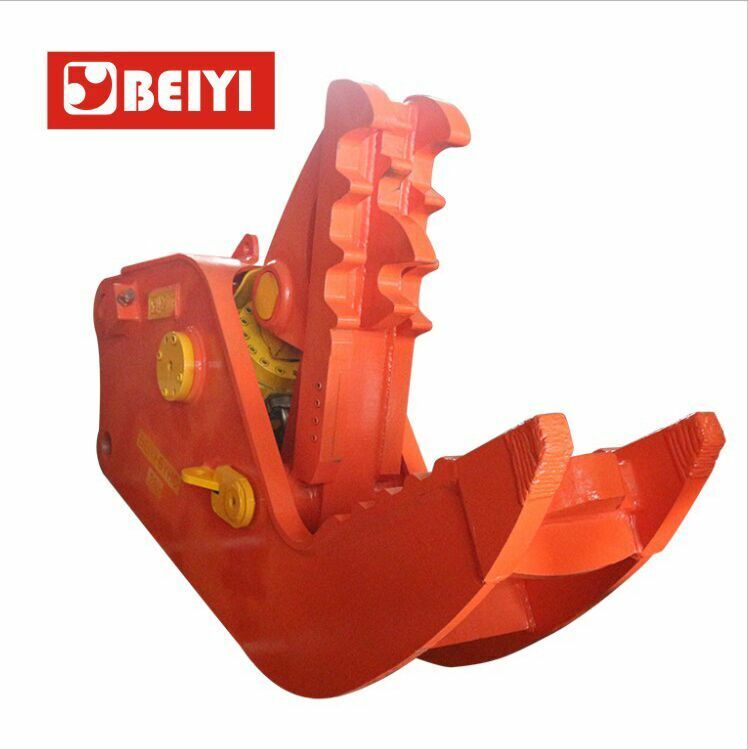 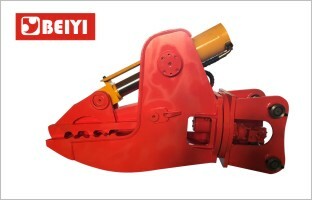 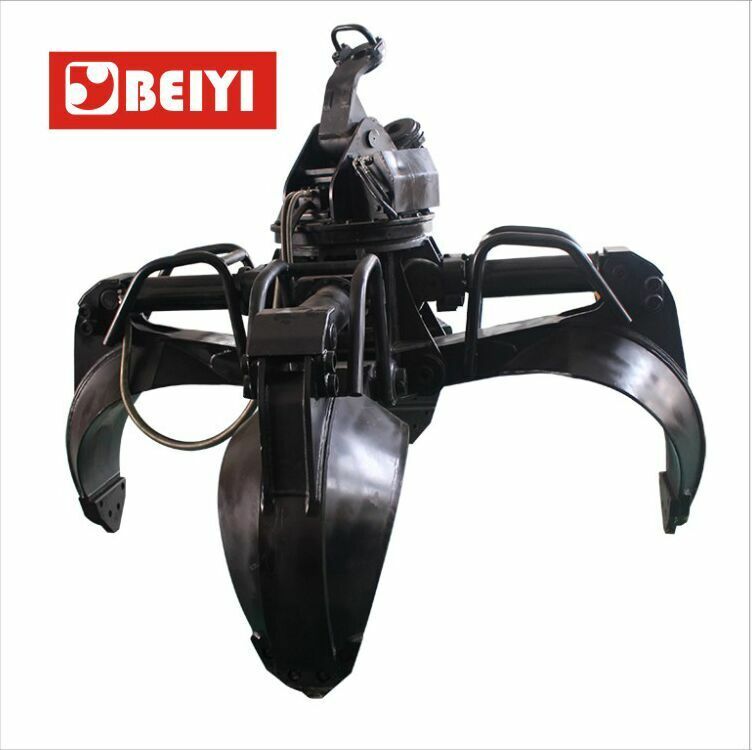 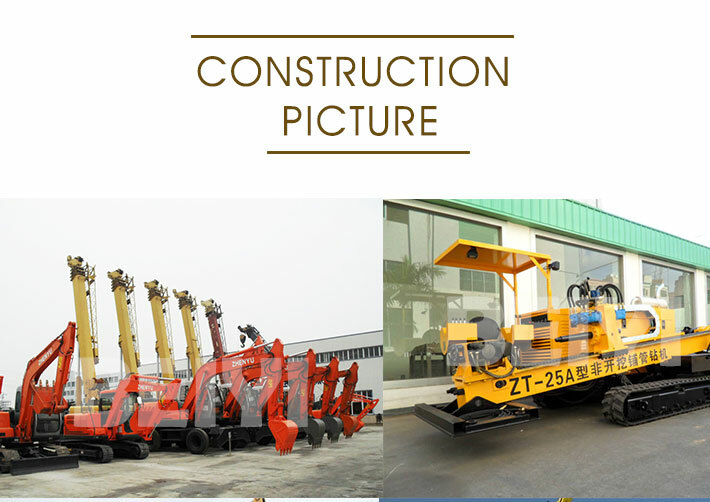 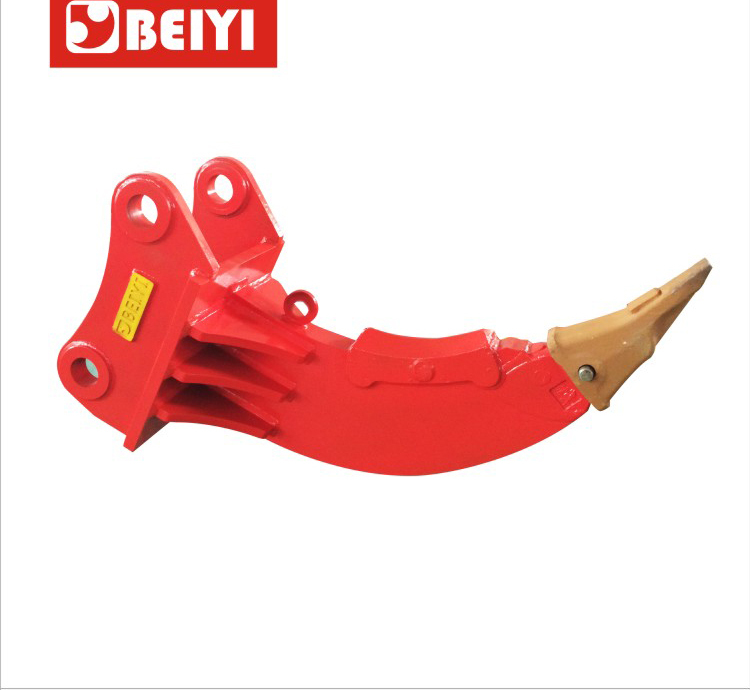 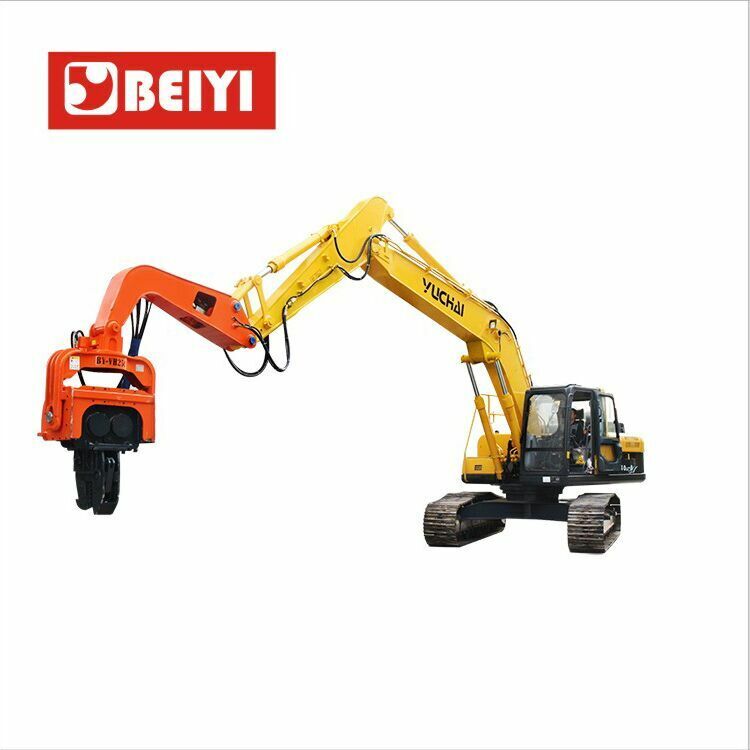 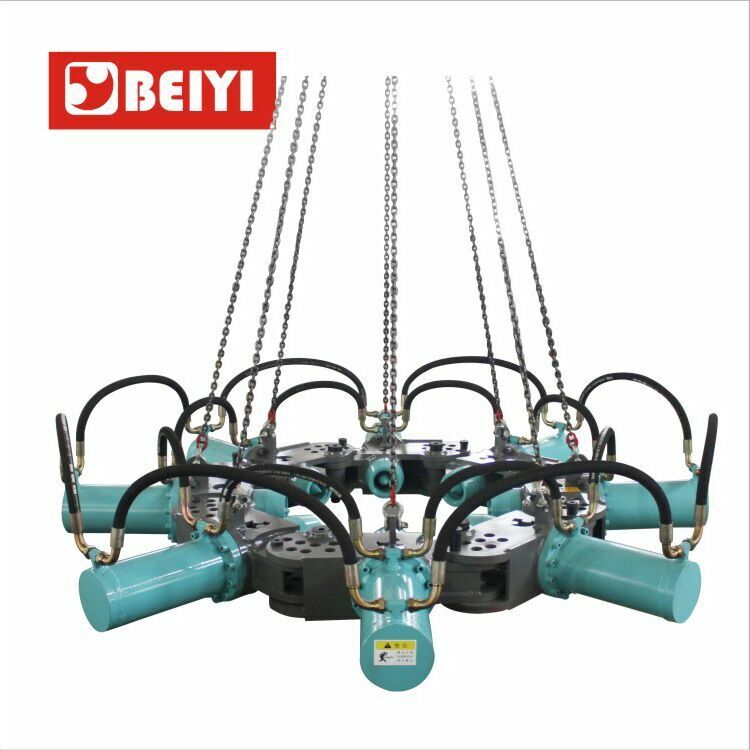 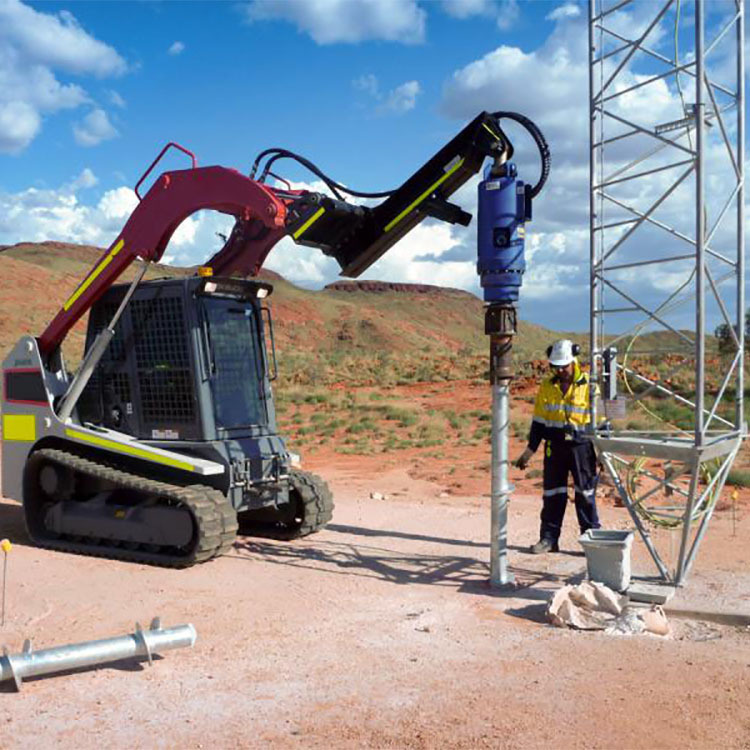 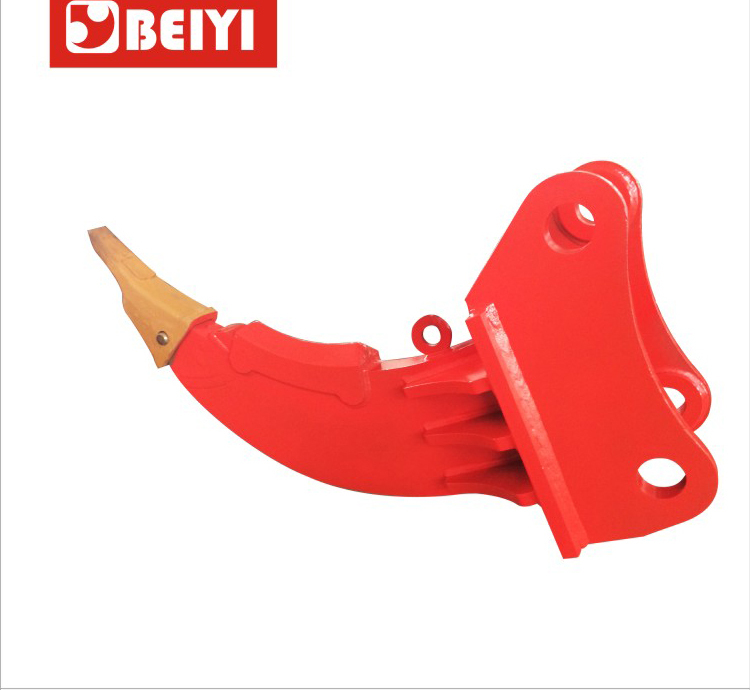 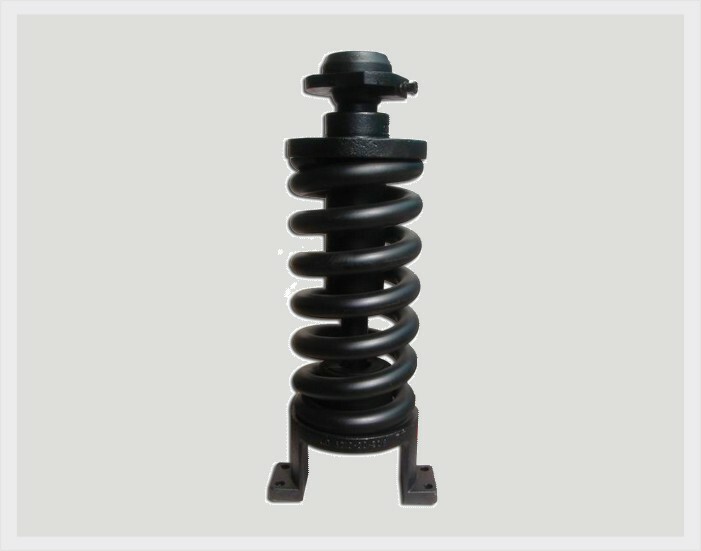 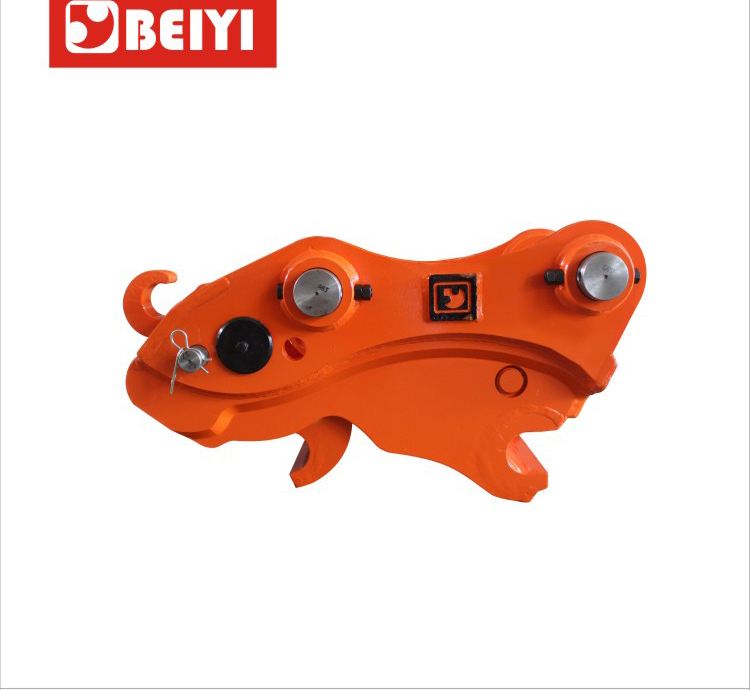 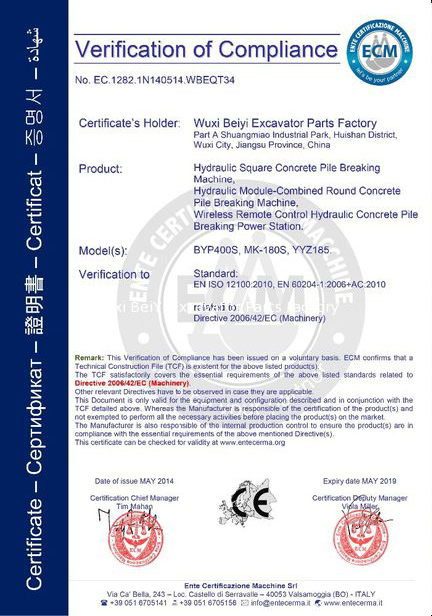 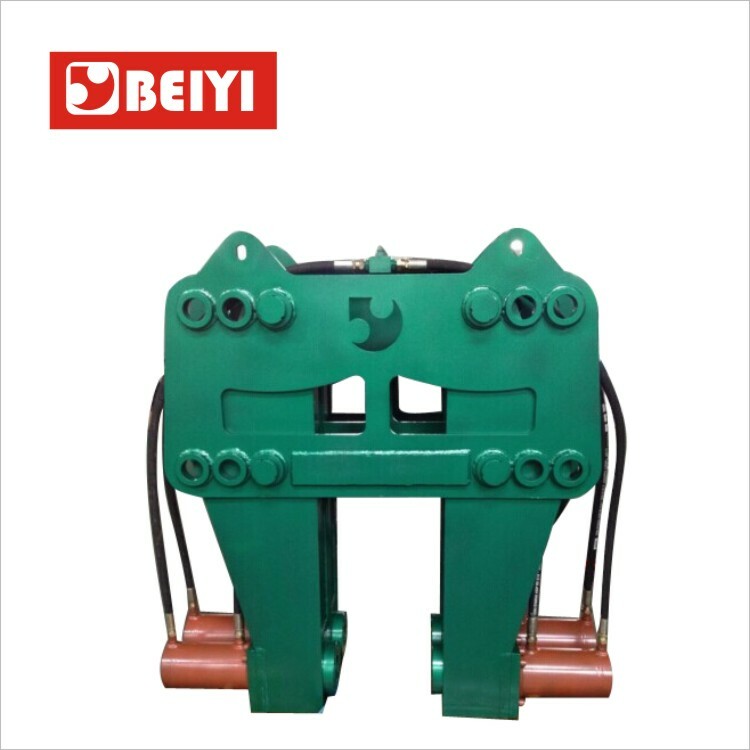 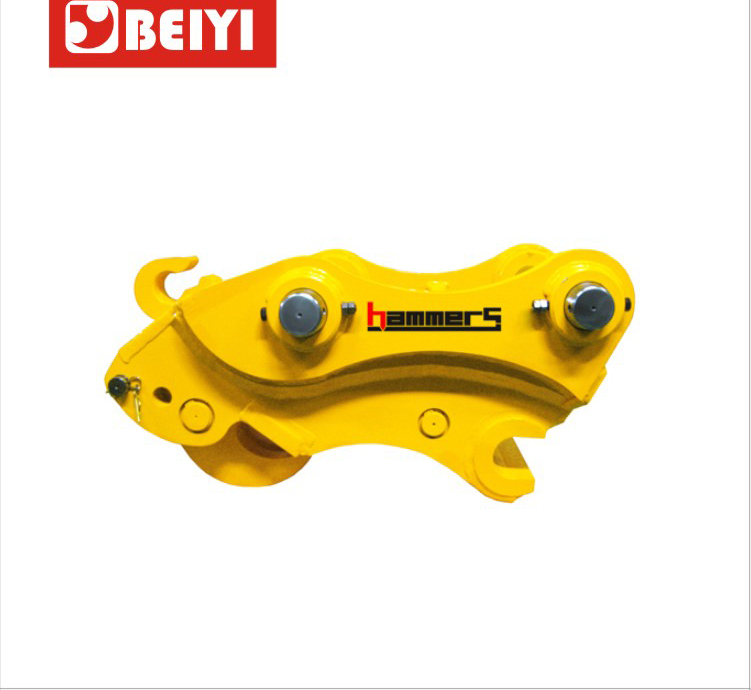 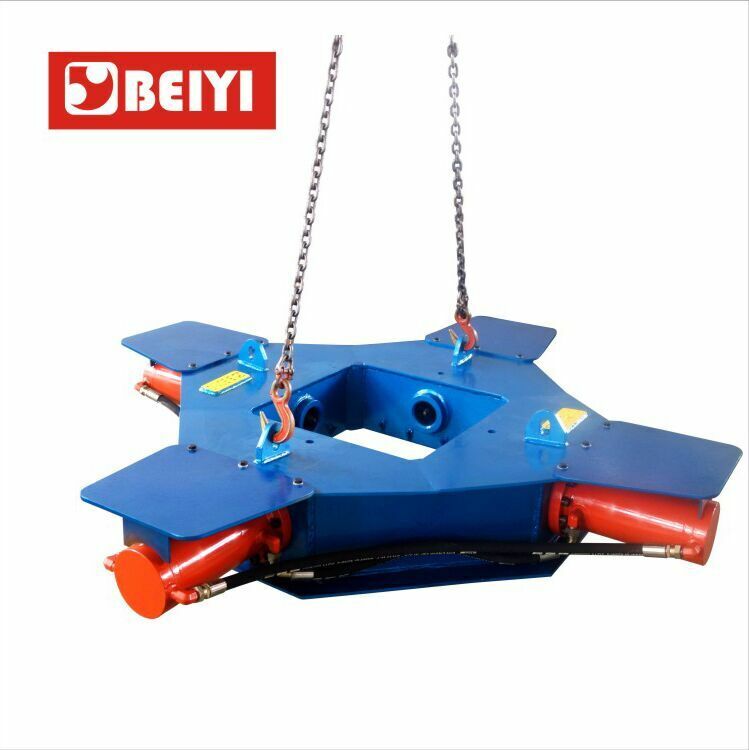 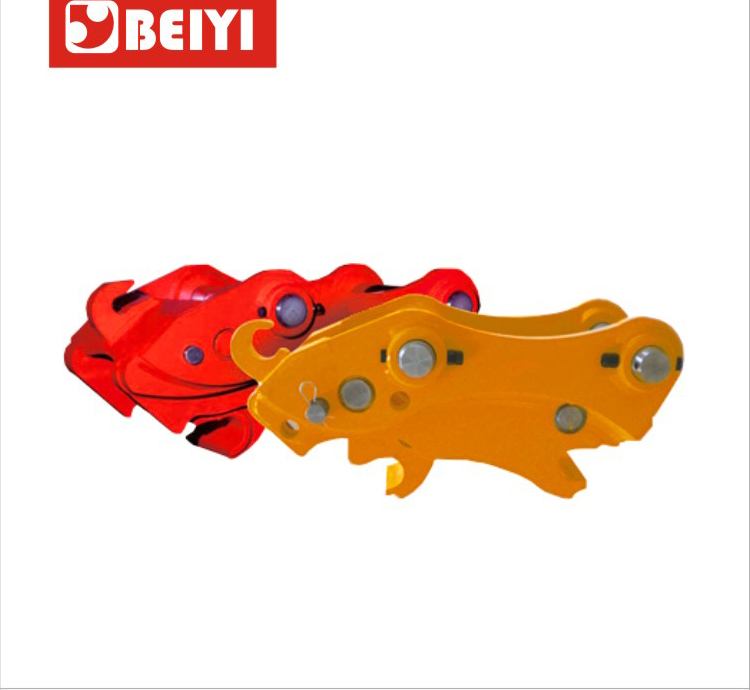 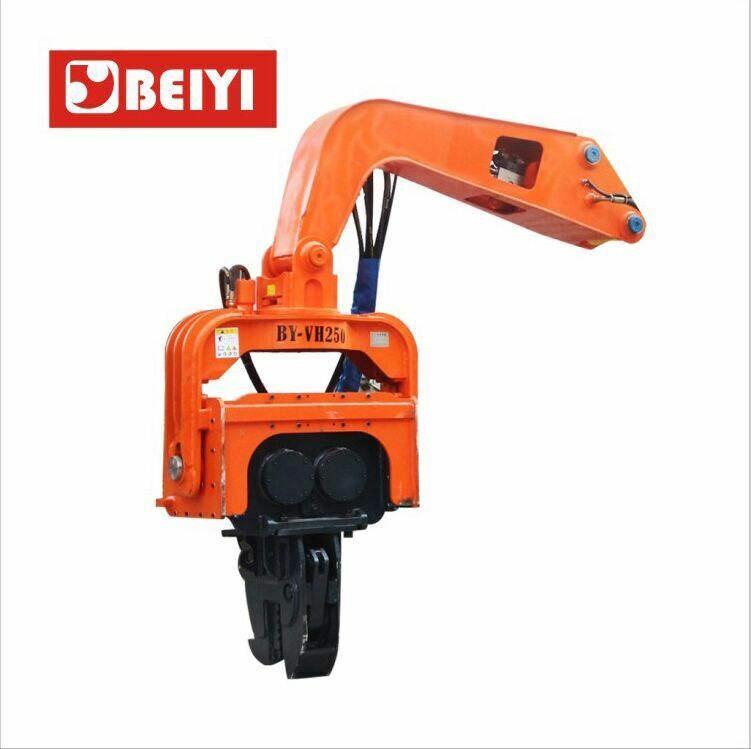 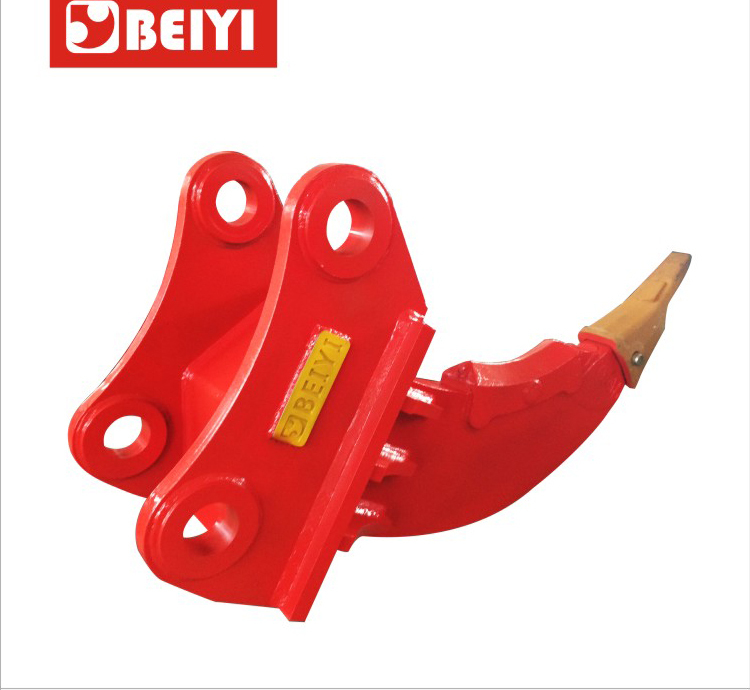 Cylinder Assembly Excavator Spring Assy - BeiYi Machine - Pile breaker,Auger drill,hydraulic vibratory pile driver,Hydraulic Attachments,excavator concrete crusher pulverizer. 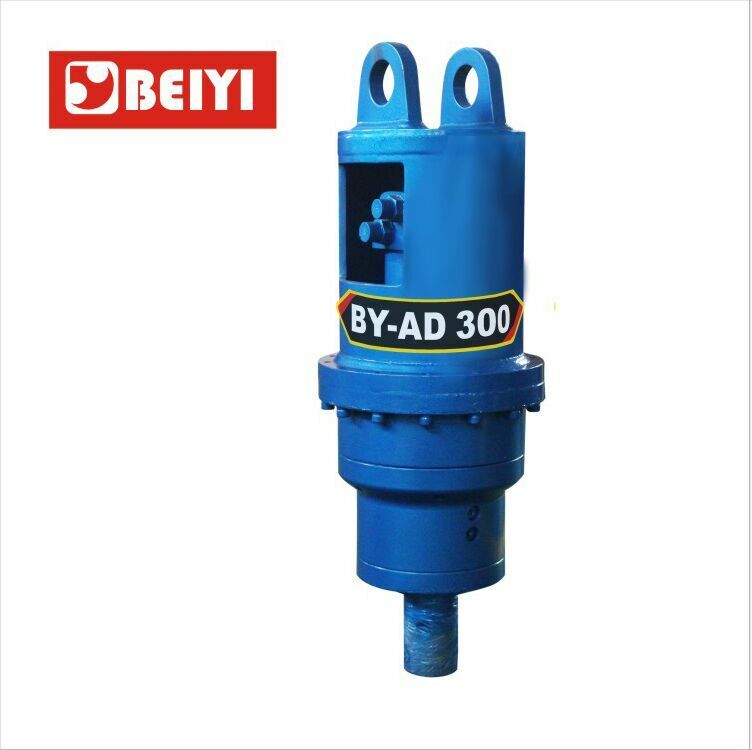 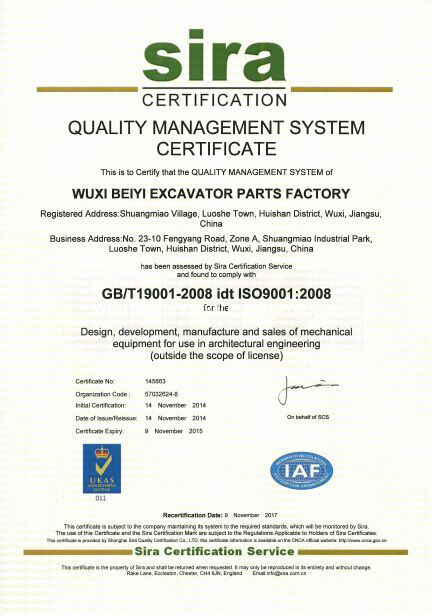 Wuxi Beiyi is a supporting manufacturers specialized in producing hydraulic oil cylinder material and oil cylinder parts. 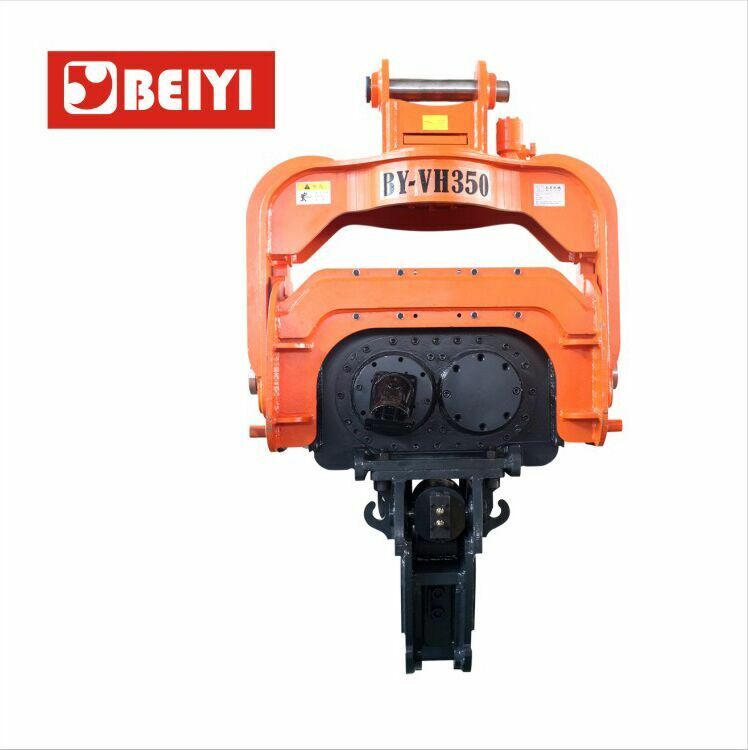 Our main products are: mirror piston rod, hollow piston rod, macroaxis, honing tube, roller pressure pipe and other kinds of casting, forging cylinder head, cylinder cover, piston etc. 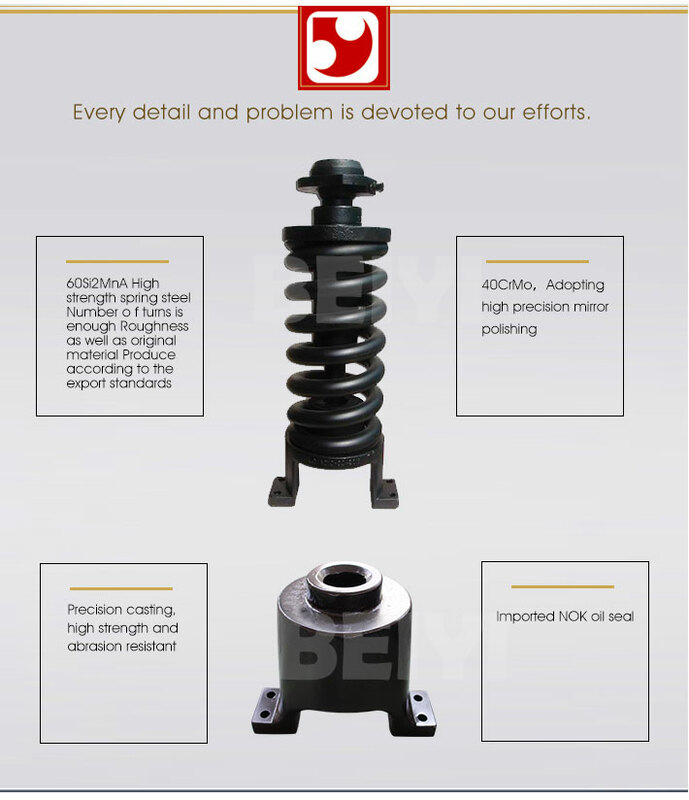 Our pistons are all processed by straightening, rough and fine grinding, chrome plate and multichannel fine polishing technology. 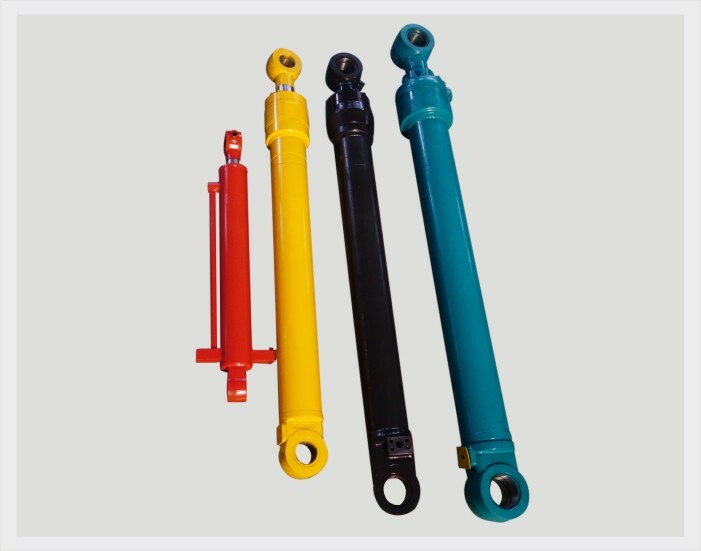 The piston rod can be customized in various specifications with the diameter from 4mm-1000mm and the length up to 12m. 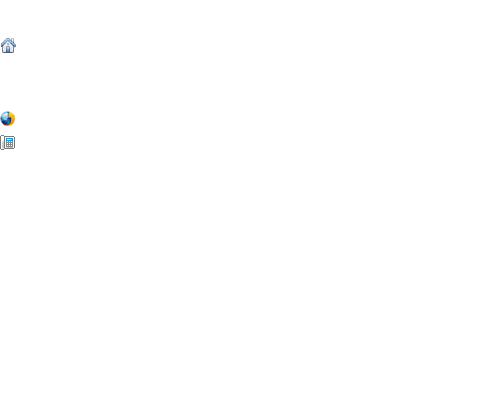 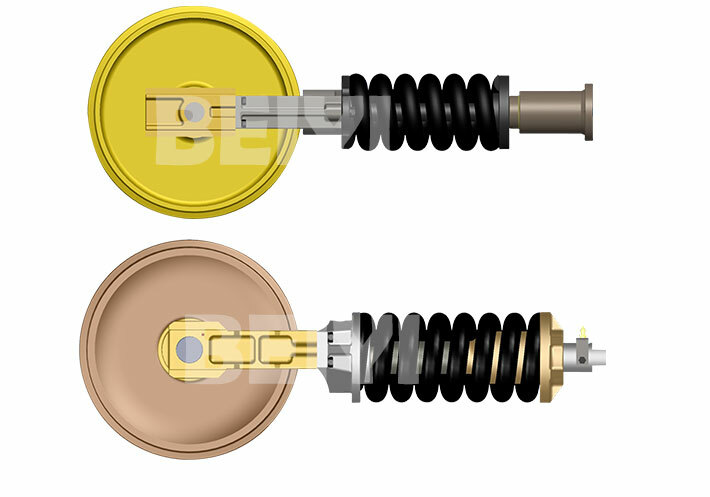 Our grinding roll tubes are all produced according to GB/T8713-88 standards. 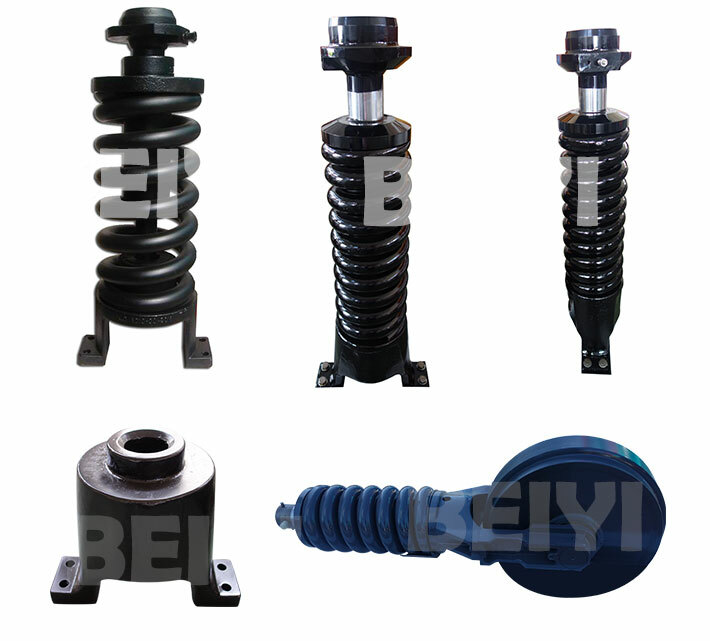 Different diameter length of cylinder material can be customized with the inner diameter from 30mm to 500mm. 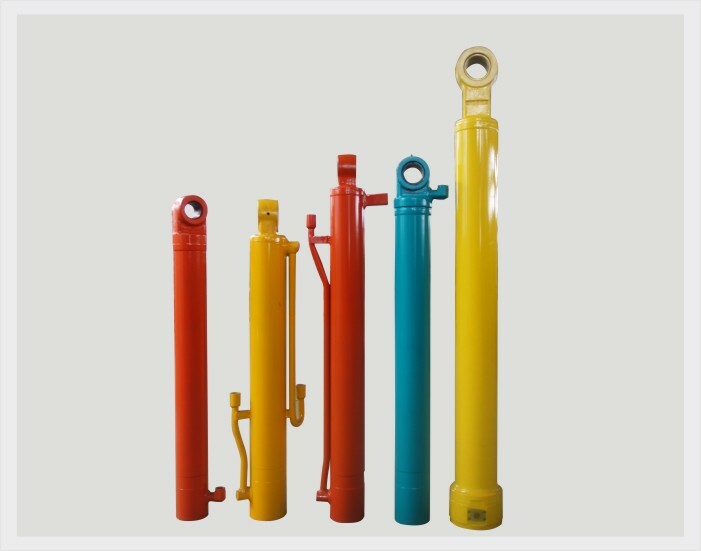 Our factory is the supporting manufacturers for several excavator oil cylinder factories.We have a large number of spot of oil cylinder materials and please feel free to contact us if you want to order different specifications length of materials.